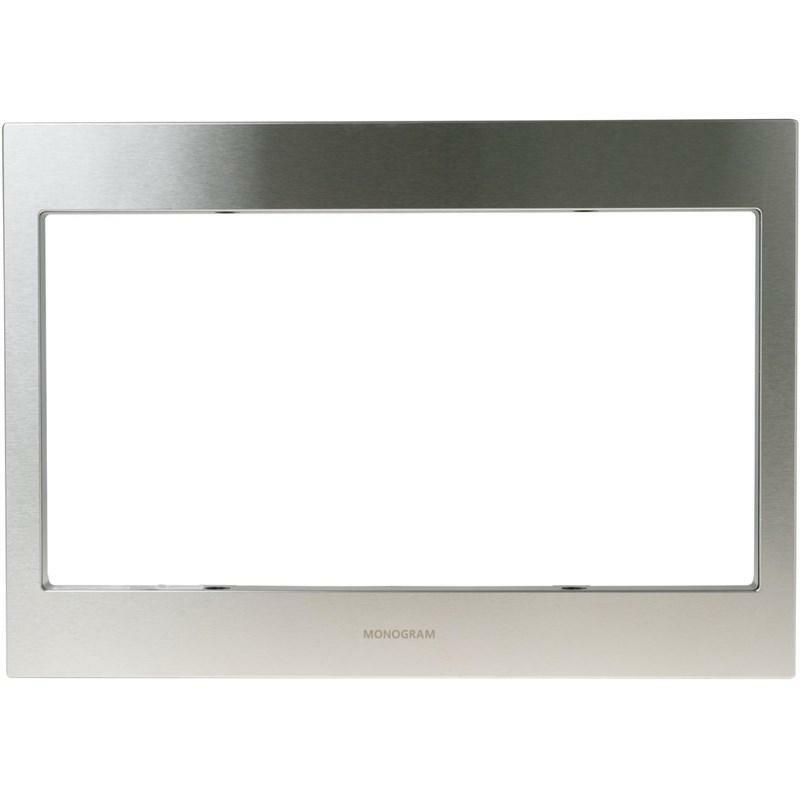 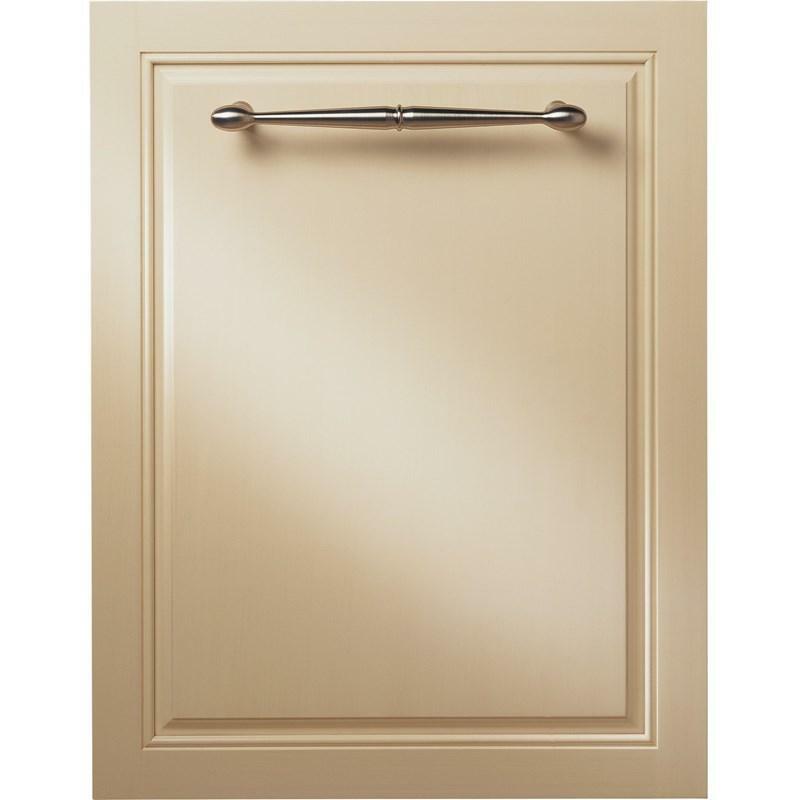 General Information 84" European glass-door panel kit (Right hand door swing) with tubular stainless steel handle. 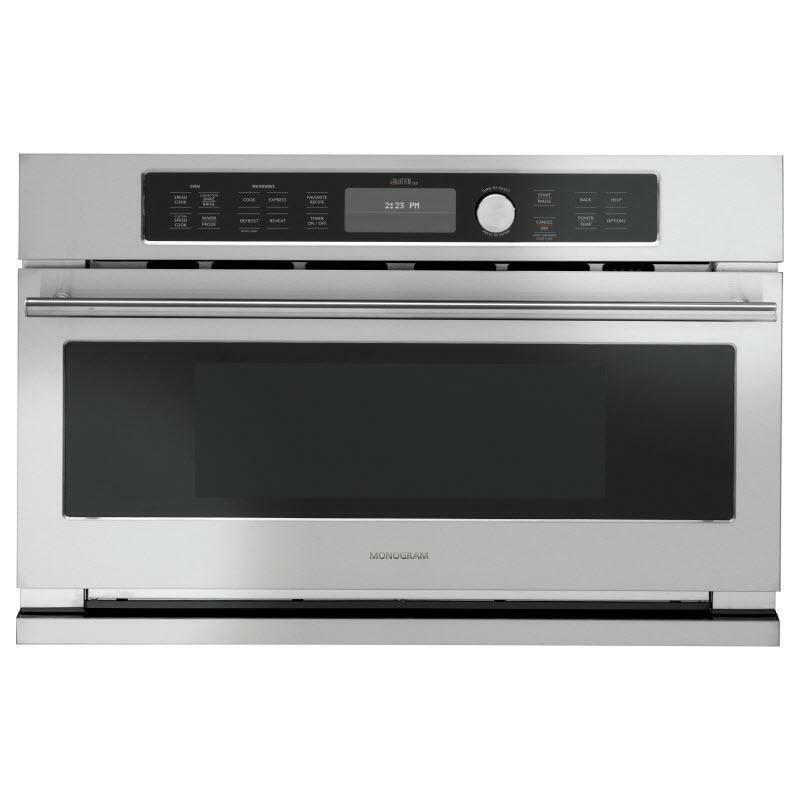 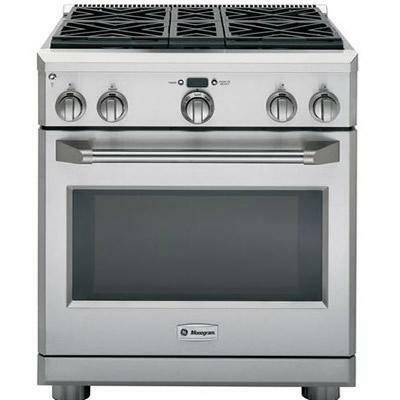 GE Monogram® 5.4 cu. 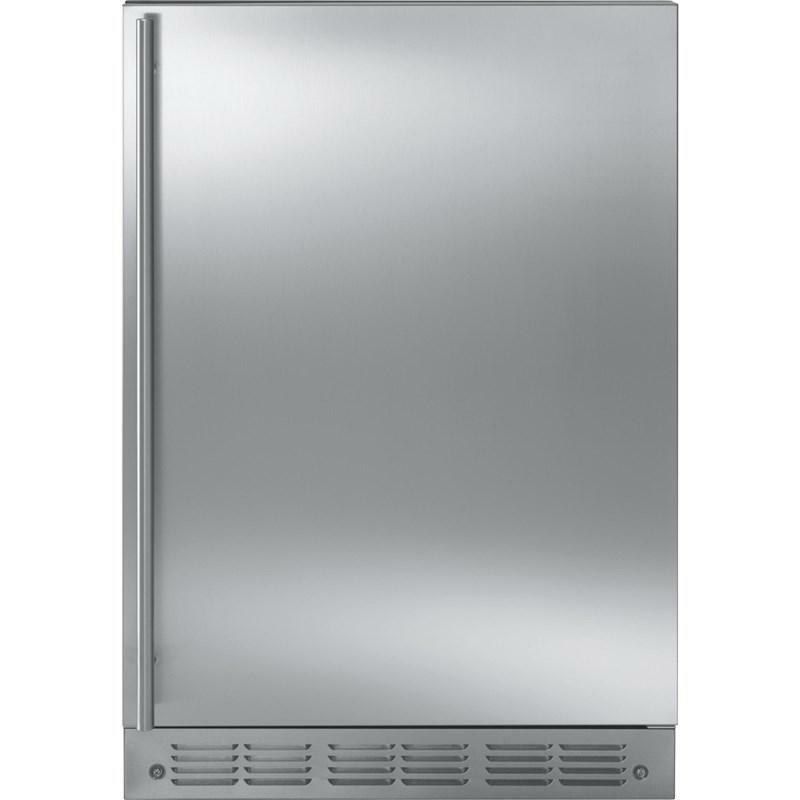 ft. capacity stainless steel fresh-food refrigerator module. 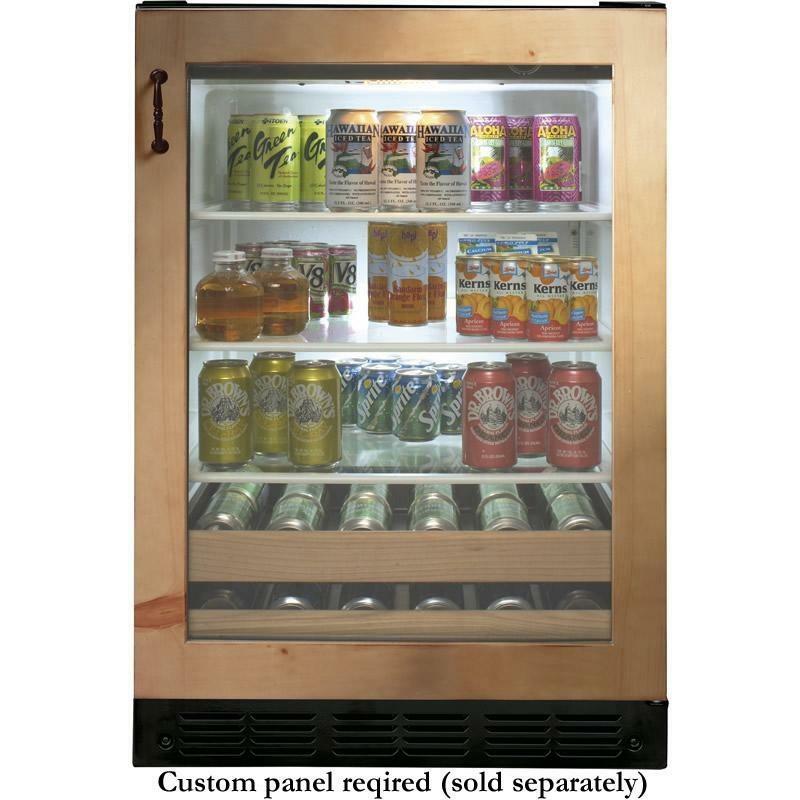 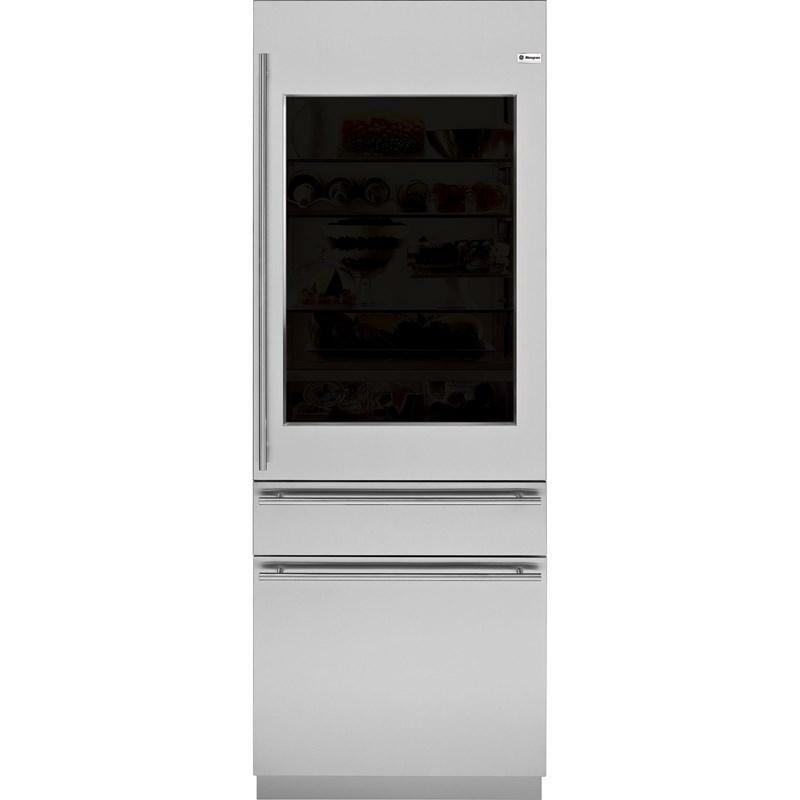 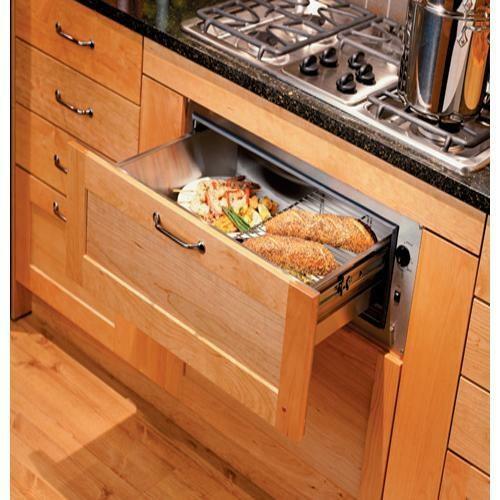 This refrigerator features adjustable temperature control, a clear durable LEXAN crisper drawer on full-extensions slides and LED lighting. 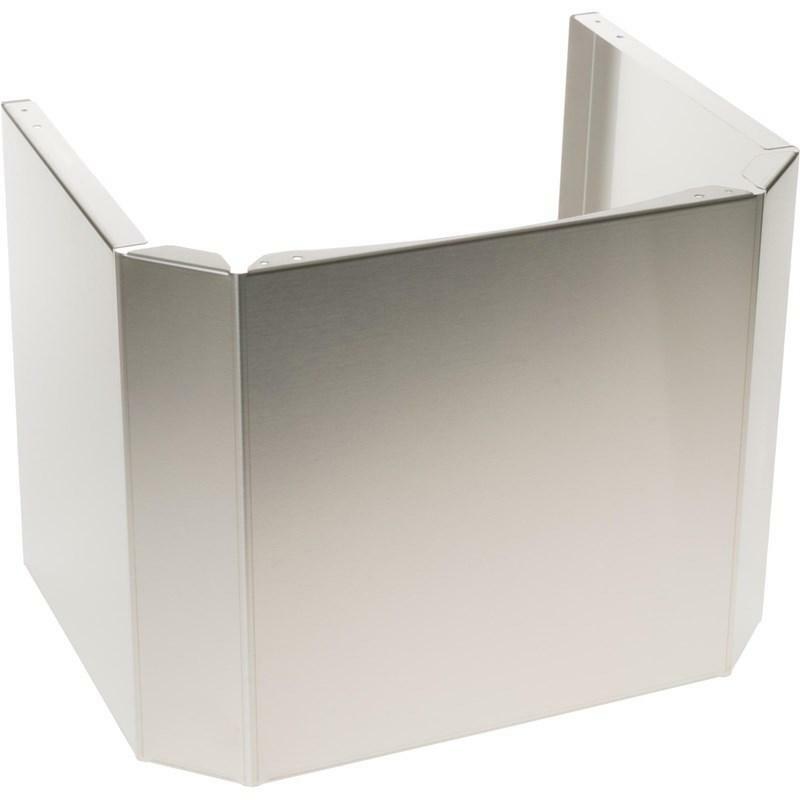 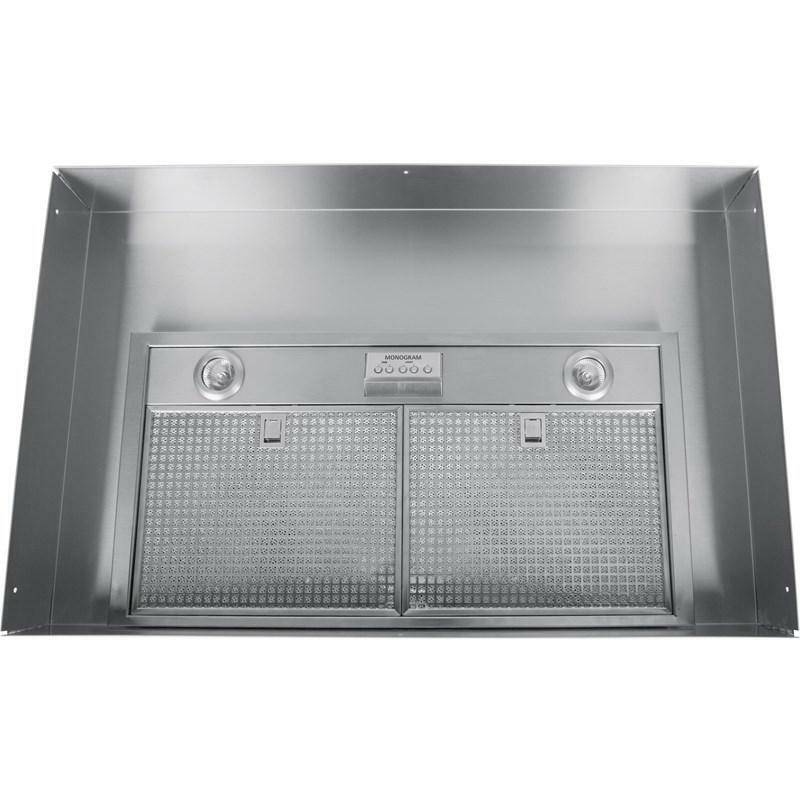 GE Monogram® offers a stainless steel stackable duct cover for 36" GE wall-mounted hoods. 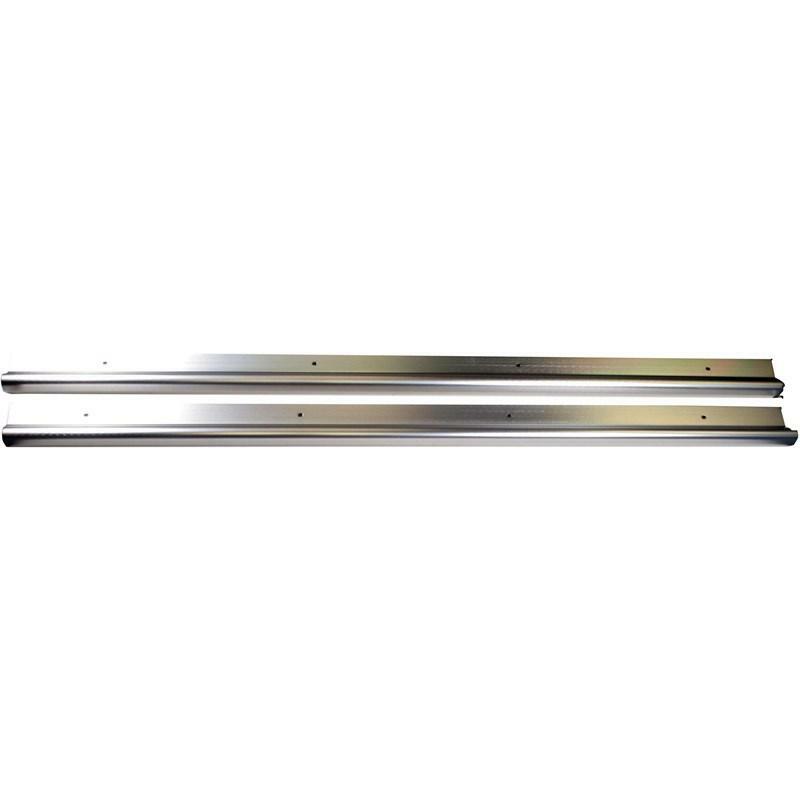 The cover features a height of 12" and includes four screws.